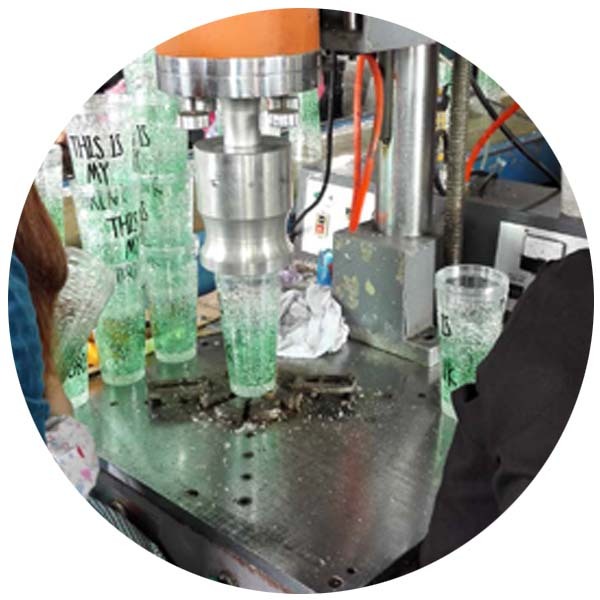 REACHING is your premier manufacturer of Clear tumblers with lids and straws, which is shatter-proof to drink water from while at work or relaxing period. REACHING clear tumbler with straw is sturdy and well made. 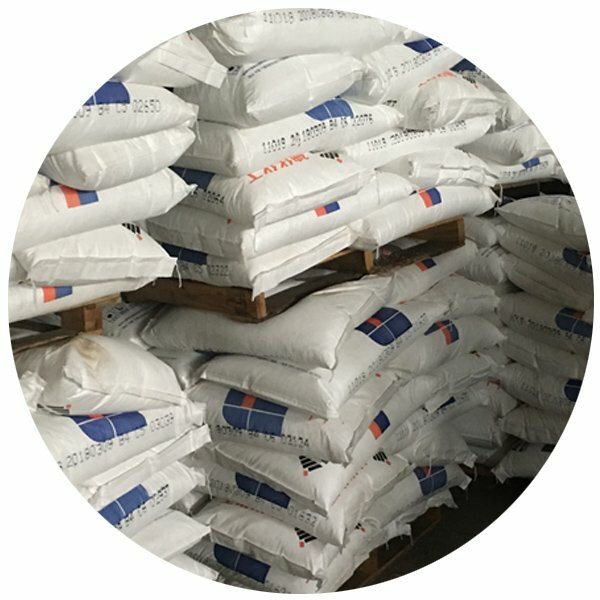 No need to worry about easy breaking when the tumbler is accidentally dropped. 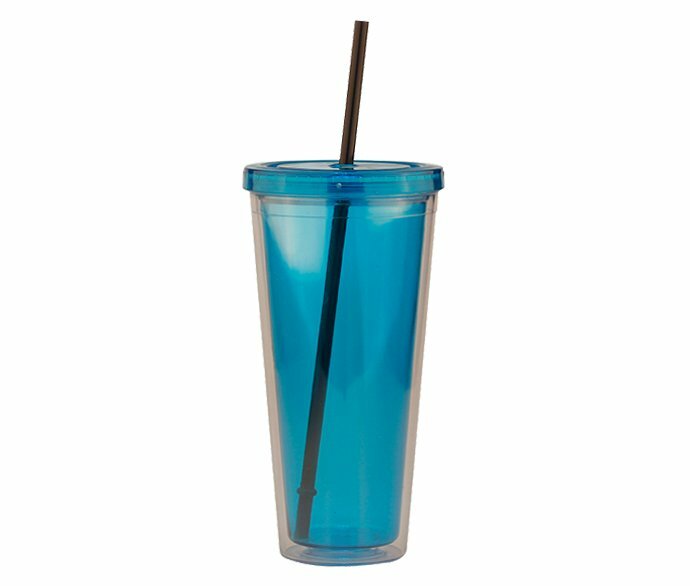 This wholesale acrylic tumbler with lid and straw is perfect for your favorite cold beverages and drinks. REACHING clear tumbler with lid and straw is in double walled structure insulated. Double-wall insulation prevents from condensation forming on the outside. 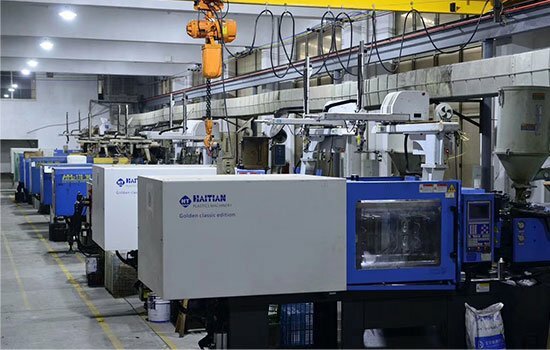 Download our PDF Catalog Now. Silicone Straw is for Choice. REACHING clear tumbler with lid and straw won’t sweat, never create lots of moistures, and won’t wet your car drink holder and bag. REACHING clear tumbler with lid and straw is in the material of BPA free plastic, which can be Recycled in the certain limited area. 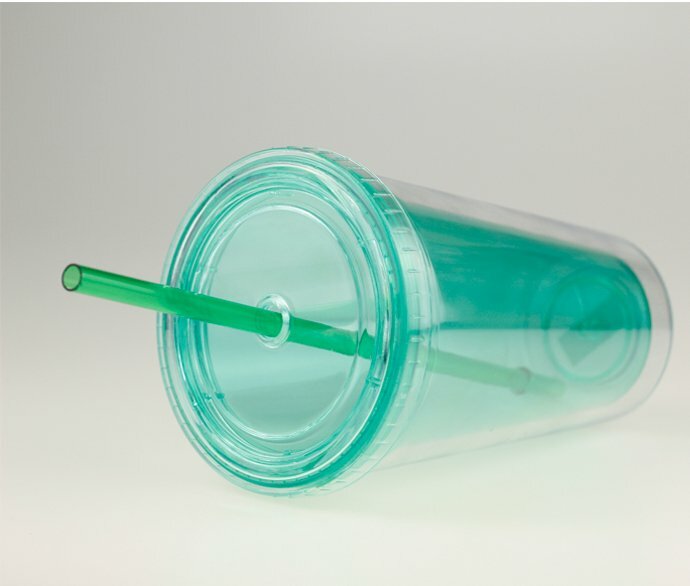 REACHING clear tumblers are available with full colored lids and straws, which afford more options for choice and eliminate the confusion for different drinkers. 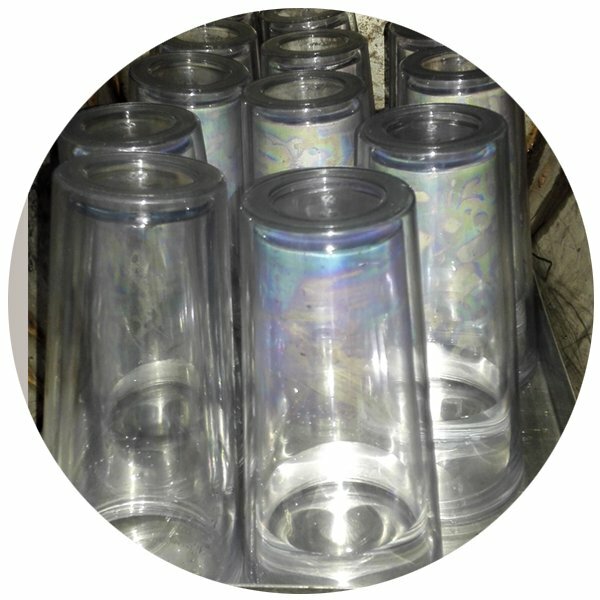 REACHING clear skinny tumblers are also available with multi colors for choice. REACHING clear acrylic tumbler is the perfect choice for a cold drink during moving as well. 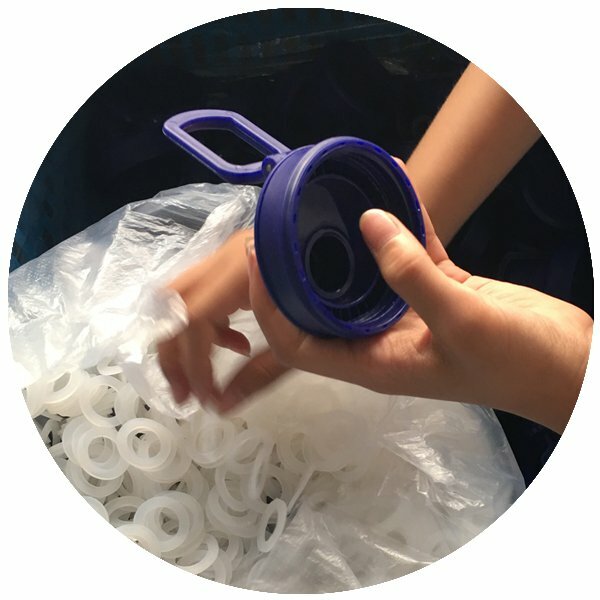 The twist screw-on lid with a silicone gasket, together with a removable and reusable straw, prevent the possible split from the top and features to be leak-proof. 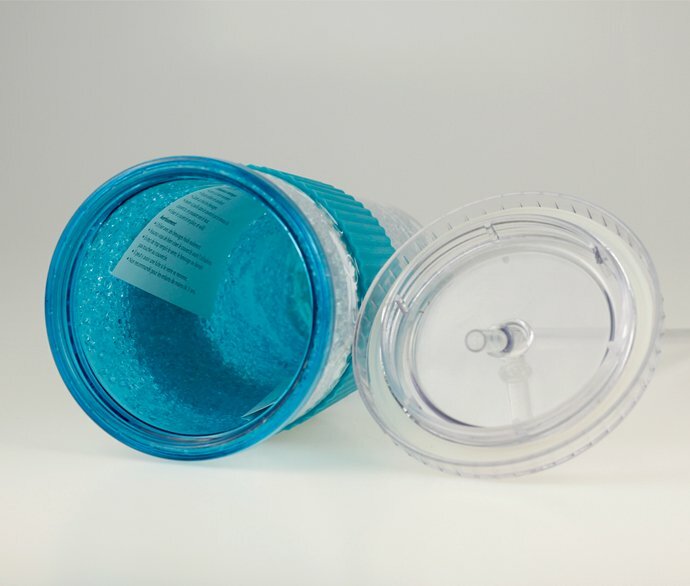 REACHING clear tumbler with lid and straw could match a variety of straw materials like PP, PETG and Stainless Steel. They are all food grade, safe, re-useable and eco-friendly. Stainless Steel straw is recommended as the replacement for repeated use. REACHING always consider to use recyclable material to protect our home and earth. 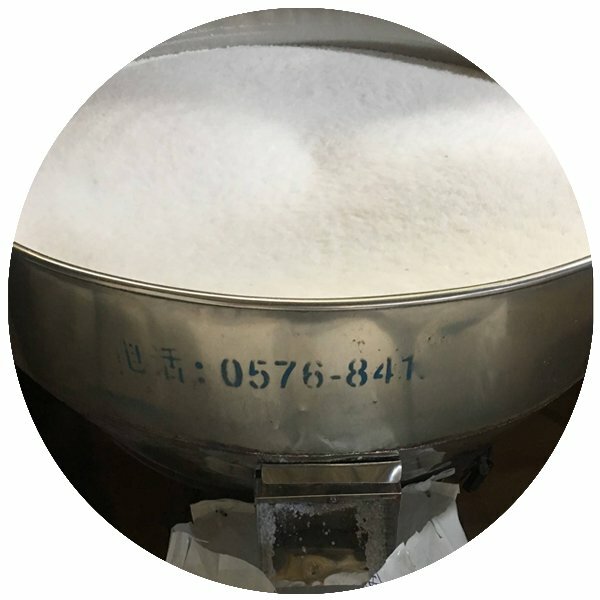 Specially designed for REACHING clear tumbler with lid, the straw has a flange which keeps the straw beneath the sliding lid from being pushed out. 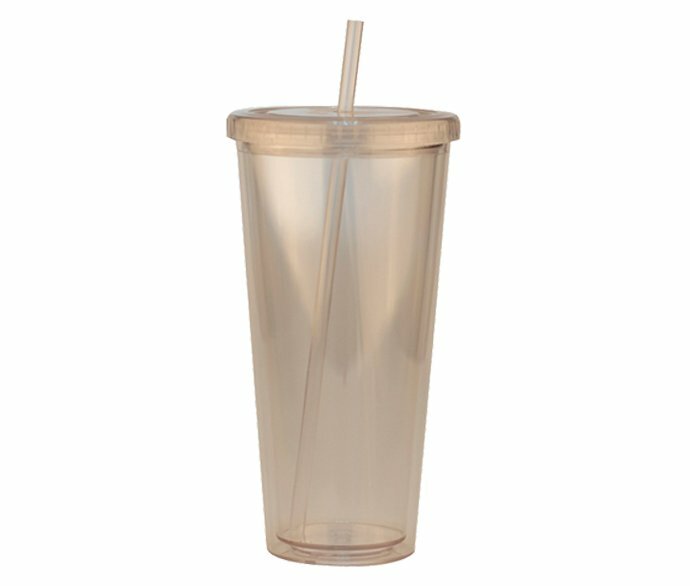 REACHING afford personalized Clear tumbler with lid and straw services. 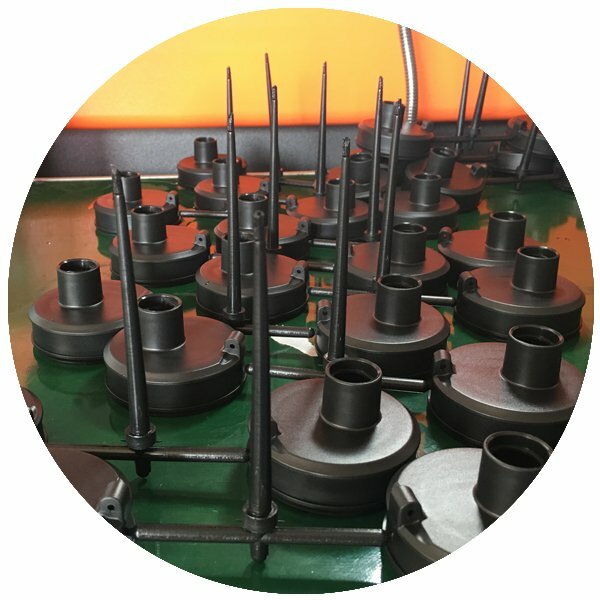 Customer name could be embossed on the flange of straw, as well as on the lid, inside lid and on the bottom of the cute tumblers with lids and straws in bulk. 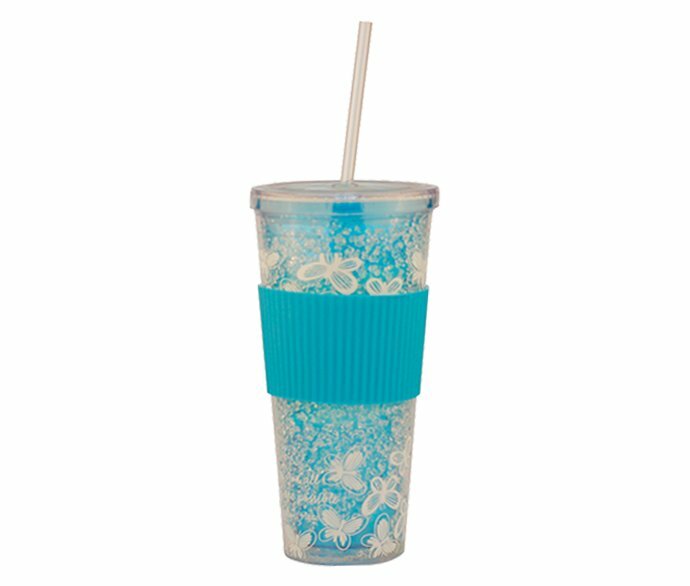 The Cute tumblers with straw REACHING making could be full wrap silk screen printed, with graphic on the exterior of this drink tumbler. 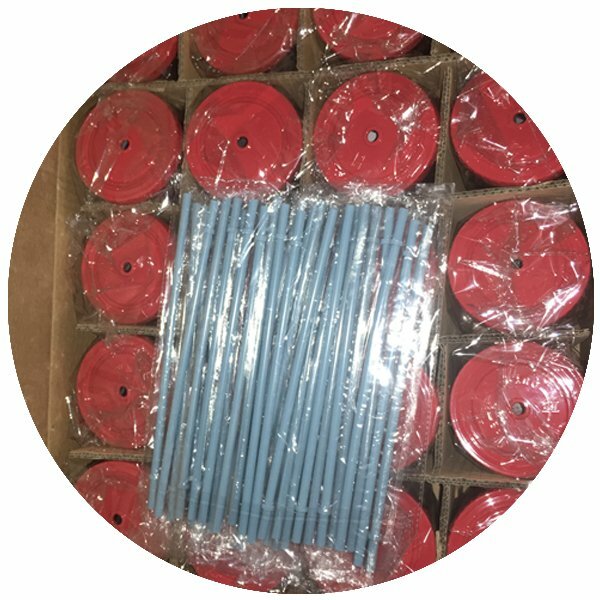 Or insert printed paper sleeves or PE/PVC sleeves to the insulating layer. 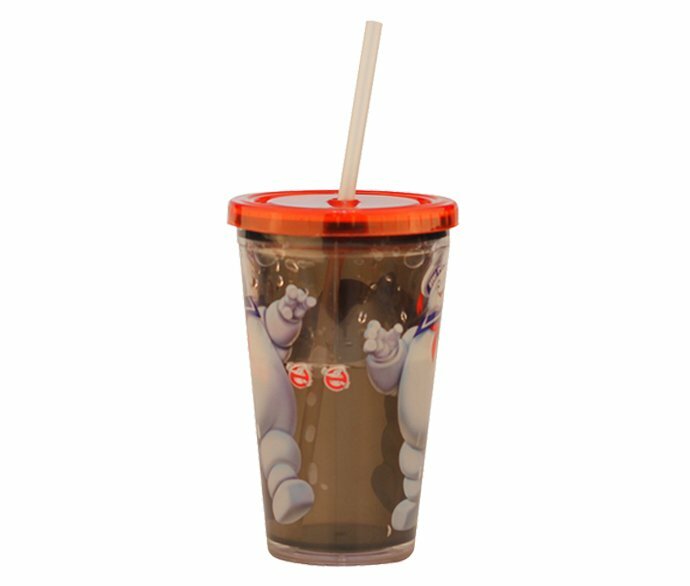 Meanwhile, for REACHING clear tumbler with lid and straw, foiled paper, even pure water or ice silicone could be filled into the double wall of plain tumblers with straw, to work out your own novelty cups with straws for promotional plastic cups. 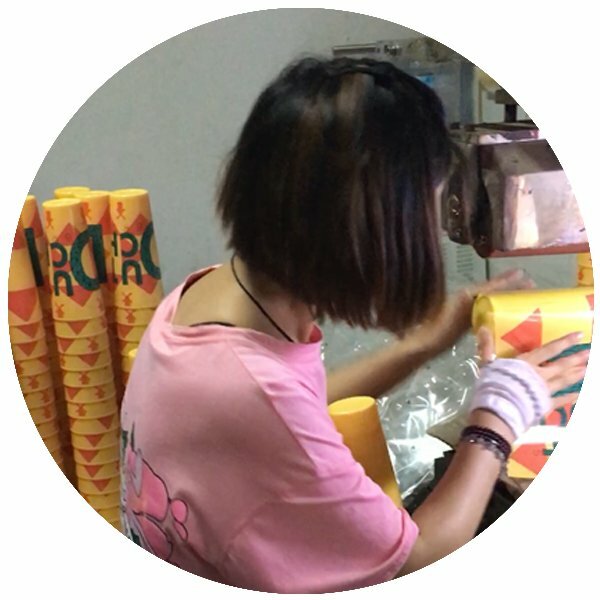 Every processing step is strictly controlled to make high quality REACHING acrylic tumblers with lids and straws. 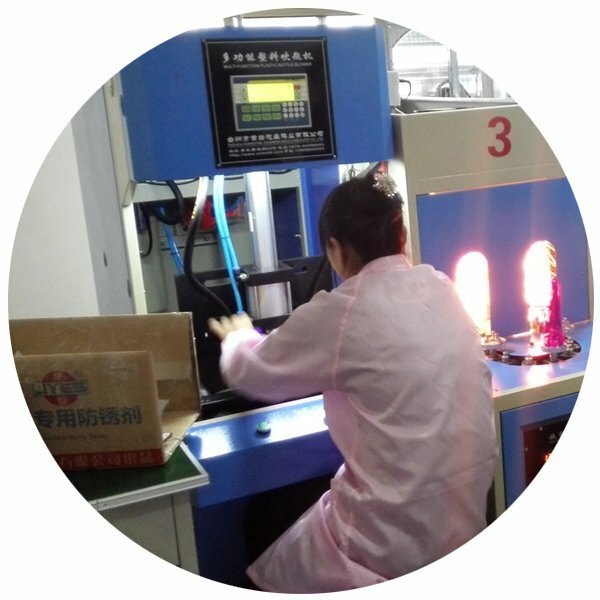 REACHING imported advanced ultrasonic welding machine with constant strong power for excellent and equal welding behavior. 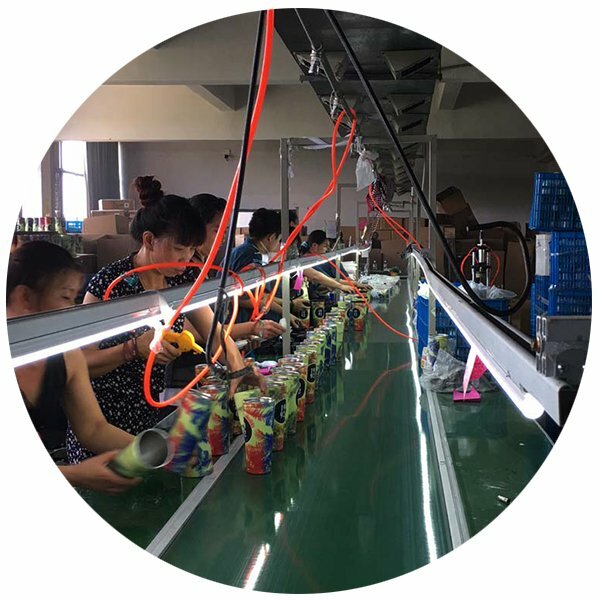 REACHING acrylic tumbler wholesale passes water leakage test in mass production. 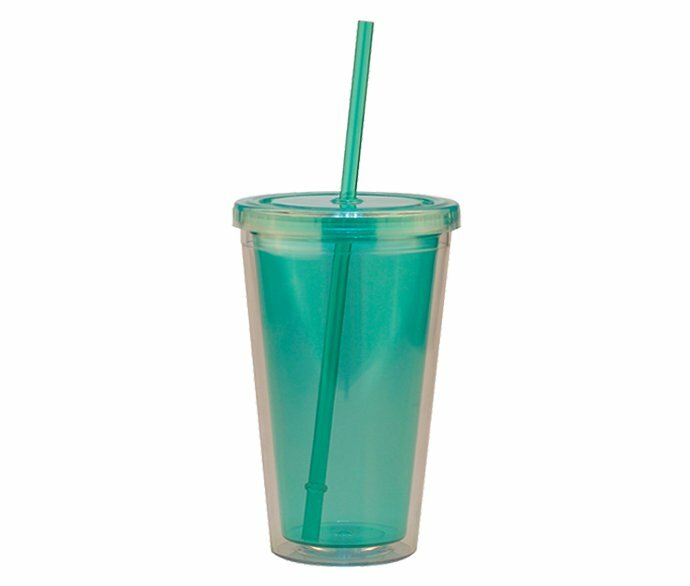 REACHING produces wholesale plastic cups with lids and straws in different capacities, they are 12oz, 14oz, 16oz, 24oz, and 32oz. 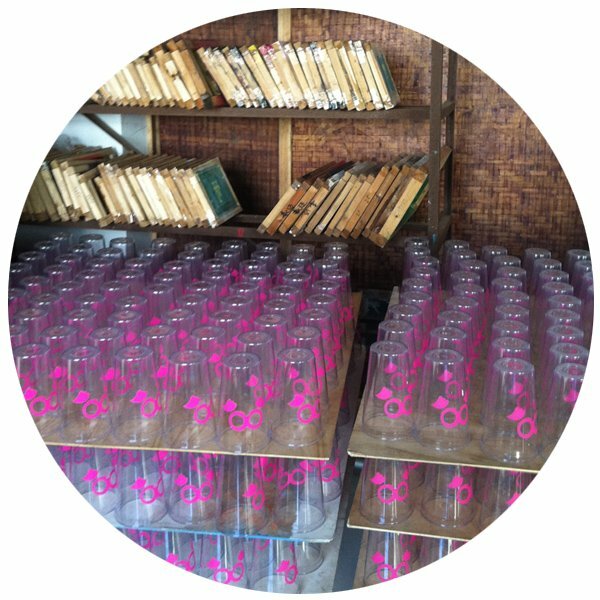 REACHING is here to help you to promote your business of personalized plastic tumblers with straw in bulk. You could check more styles and download PDF File here.